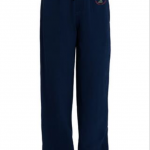 Girls: Grey skirt or pinafore. 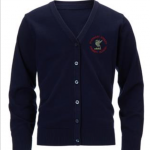 Navy school cardigan with school emblem. 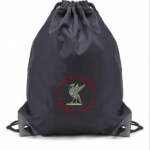 White Blouse, School Tie, Black Shoes, School Book Bag and PE Bag. 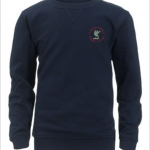 Boys: Grey trousers, Navy school jumper with school emblem. 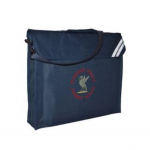 White Shirt, School Tie, Black Shoes, School Book Bag and PE Bag. 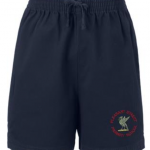 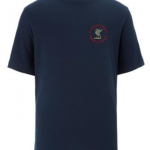 PE kit: Navy blue t-shirt and shorts with school logo. 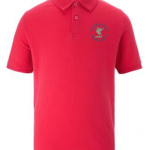 Nursery Children: Red polo shirt with school logo, Navy sweatshirt and joggers with school logo. 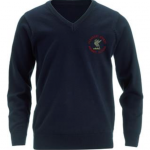 You can purchase the uniform from Marks and Spencers click here to visit their site to find out more.